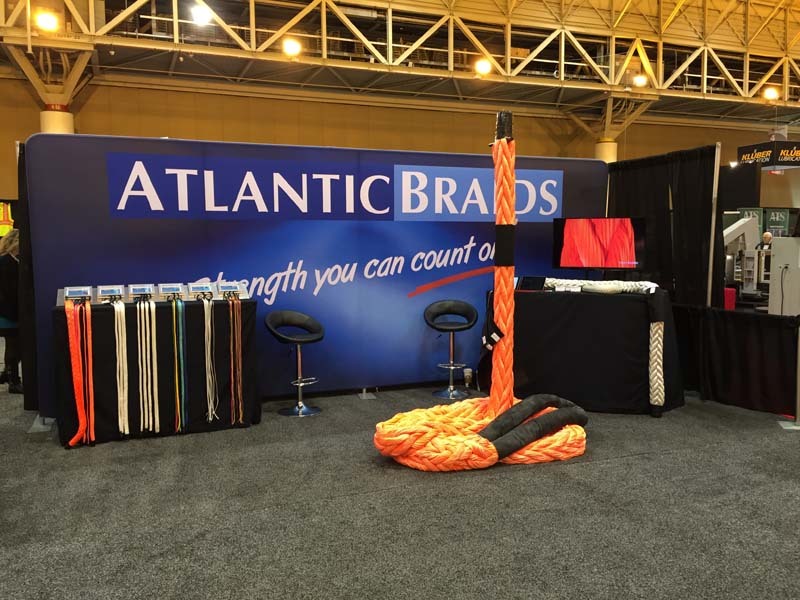 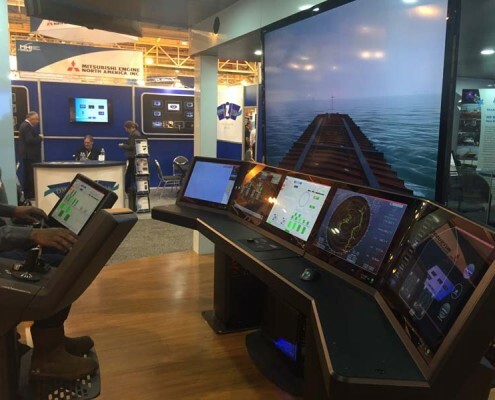 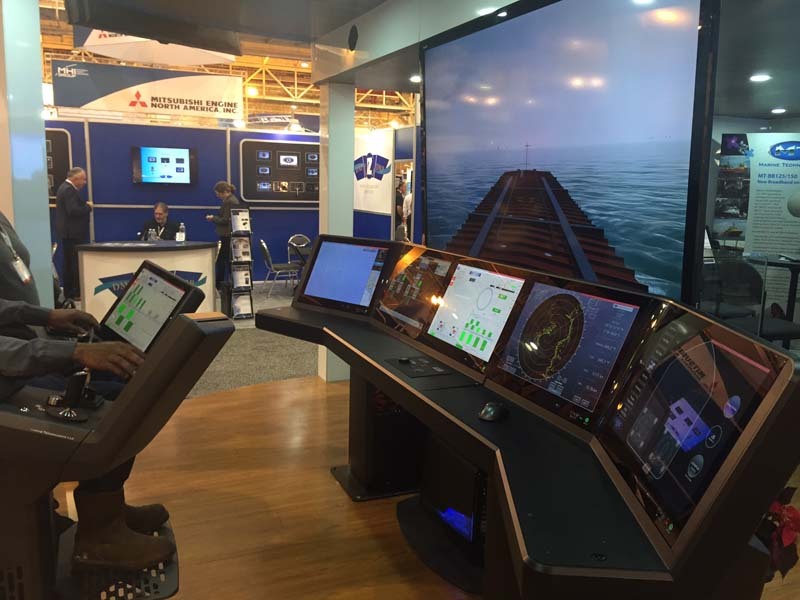 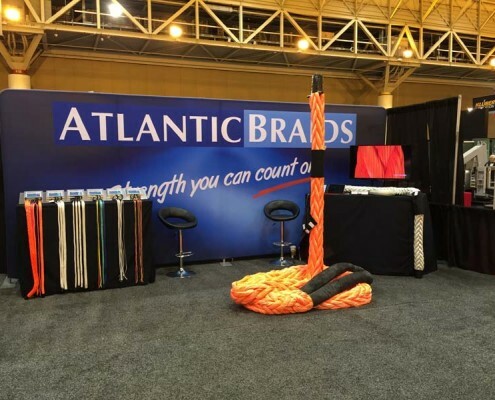 International Workboat Show 2018 | Nov.28th-30th - Atlantic Braids Ltd.
Come see us at the International WorkBoat Show in New Orleans from November 28th to the 30th Booth #3054. 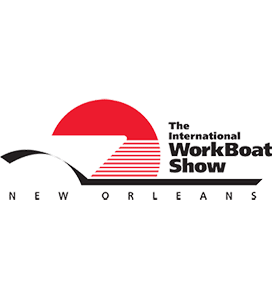 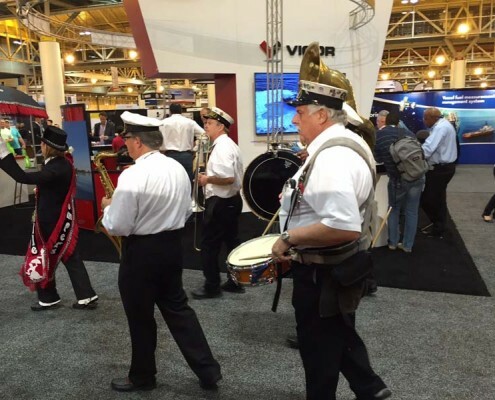 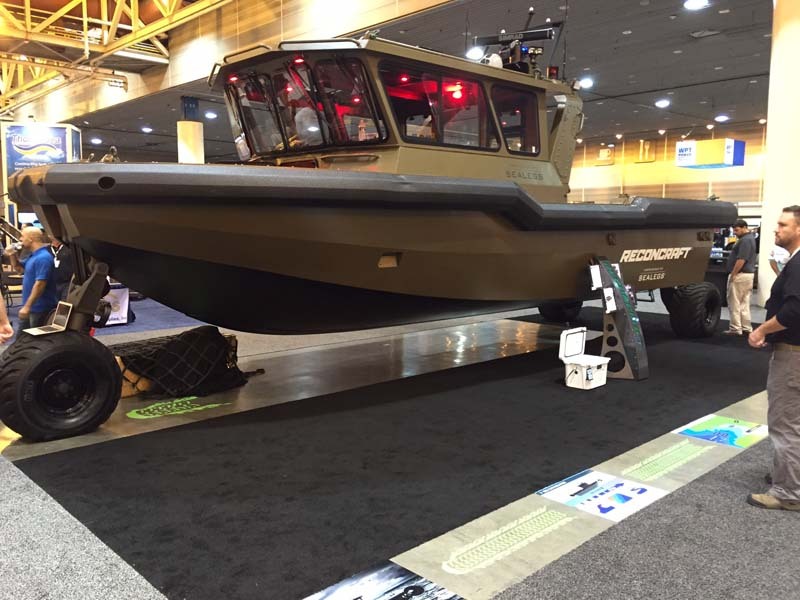 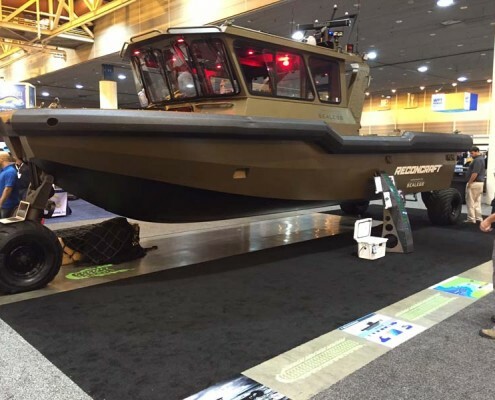 The WorkBoat Show is the one place to meet face to face with your suppliers, learn about new products, and discover the latest innovations across the industry from the people bringing them to life. 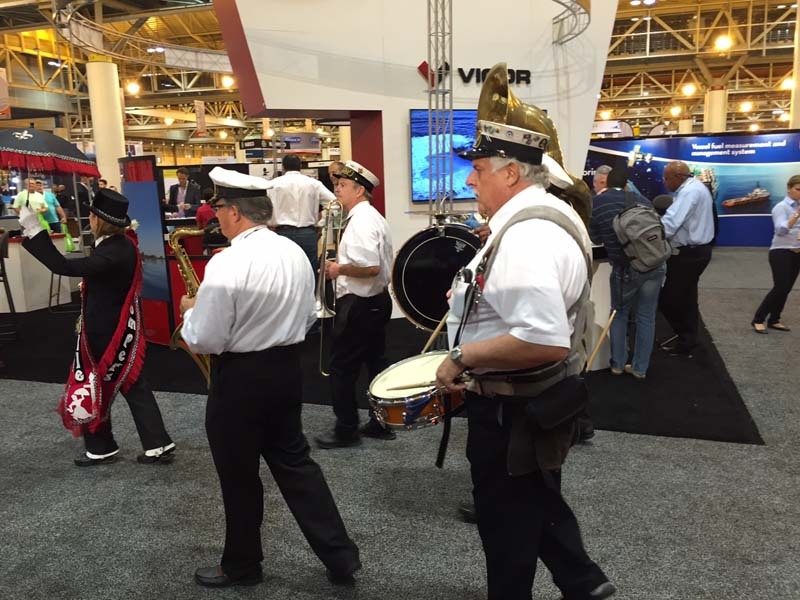 Some photos from previous shows, visit our FaceBook page for more.